Accurate to +/- 3 Min. A Year. Can run over 3 years on one AA size alkaline battery (NOT included). Center-Shaft Mounted. (Requires 11/32" Shaft Hole). Measures Just 2-1/8"W x 2-3/16"H x 5/8" Deep. On/Off Switch on Back of Case. A) 3/16"L for Dials to 1/8" Thick. B) 5/16"L for Dials to 3/16" Thick. C) 7/16"L for Dials to 5/16" Thick. D) 9/16"L for Dials to 7/16" Thick. E) 11/16"L for Dials to 9/16" Thick. F) 15/16"L for Dials to 13/16" Thick. 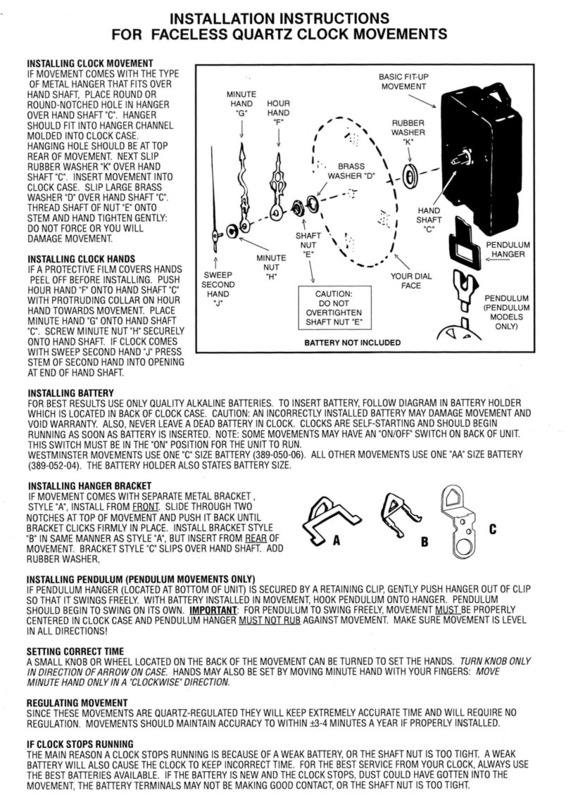 Movements are shipped WITHOUT Hands if you do not specifically order them. See bottom of page for links to view and order HANDS. Not included with Mounting Hardware. 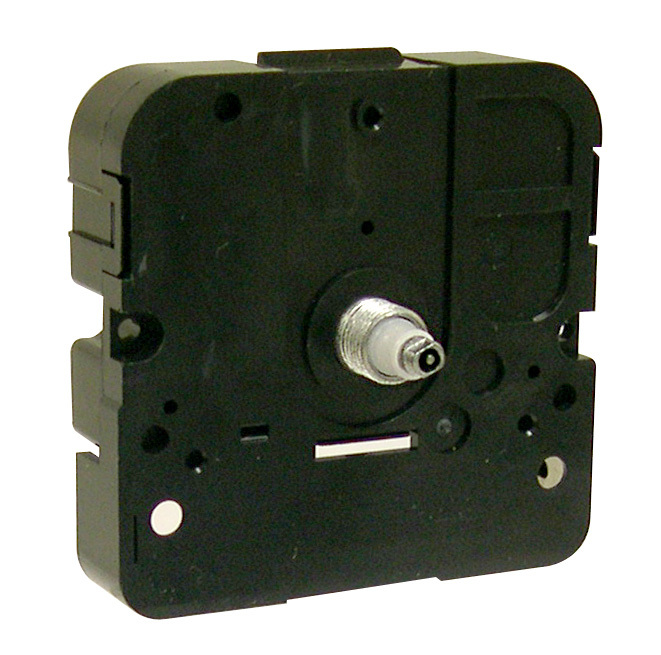 Compact Quartz Clock Movements WITH HANDS are also available. See bottom of page for links to view and order. 1 10 25 50 100 Qty. 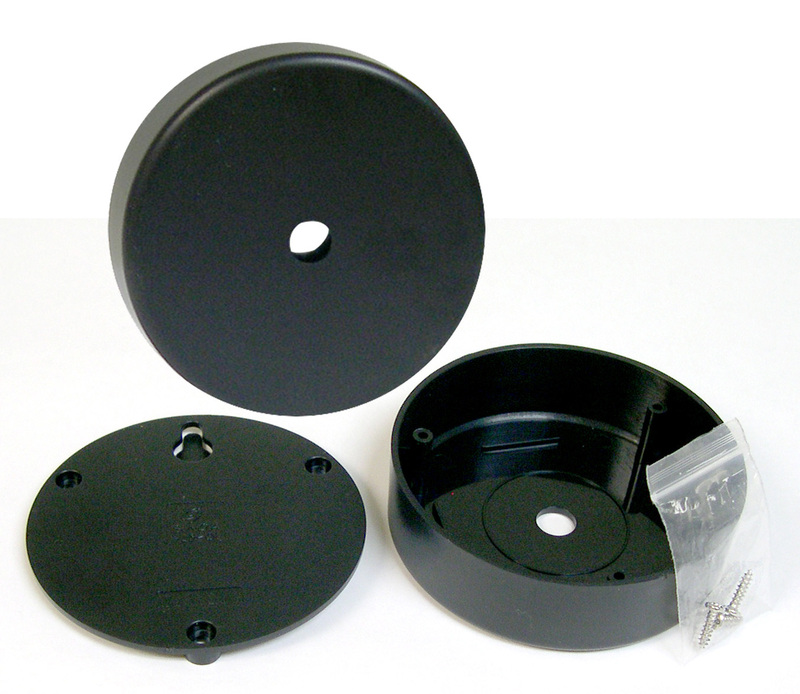 Takane Clock Movements are packed 50 pieces per tray and 500 pieces per carton.